Latin American Neutral Spanish voiceovers. Latin American voice over. Latin American voice overs. Latin American voice overs agency. Latin American voices. Latin American Neutral Spanish voices. LATAM voice overs. LATAM voice talent. Latin American voice over talents. Latin American Spanish voice overs. American Spanish voice over talents. 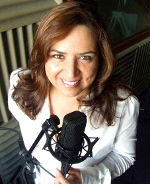 Latin American female voice over talent. 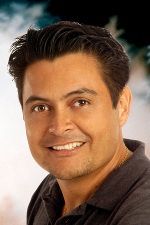 Latin American male voice over talent. Latin American dubbing rates. Latin American dubbing quotes. Latin American dubbing services. 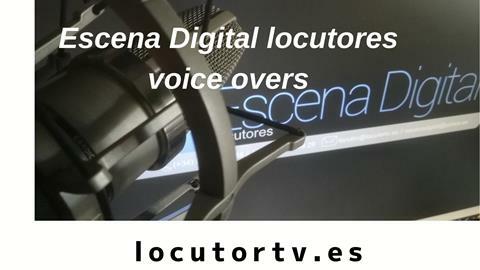 If you need Spanish voice overs ( Castilian voice overs) from Spain you can download demos from Spanish voice over. 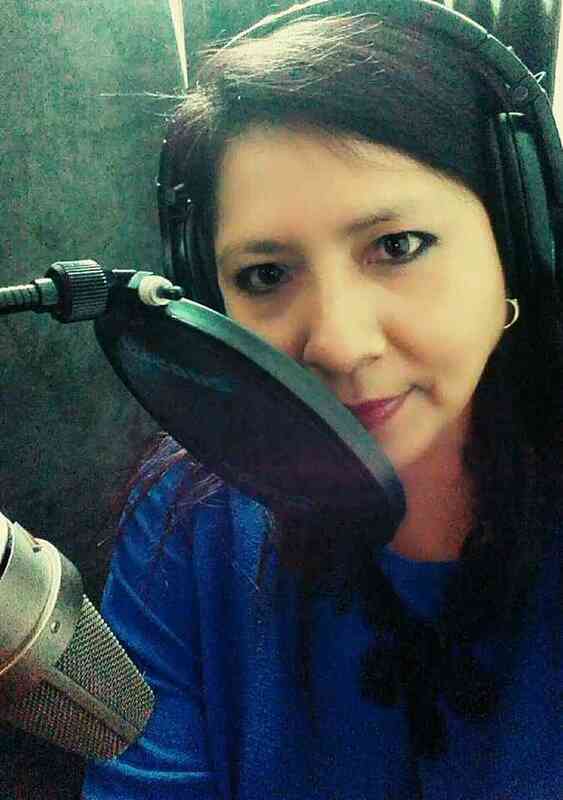 Magda, Latin American voiceover. Awards "Platino" Hayfa, Latin American voice over. Elearning course Lizet, recording corporate video "Ten"
Henry, Latin American voice talent. Recording "Comercio Justo"
Team Latin American voice overs: Lizet, Hayfa, Magda, Mauricio, Rubén and Henry. Teleshopping recording for television. 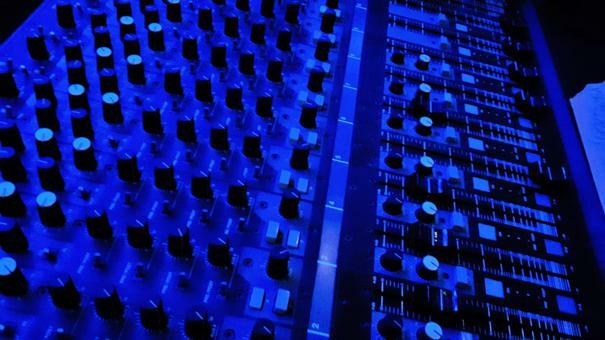 Latin American voiceovers agency. Latin American voice overs dubbing. Latin American voice talents. Latin American voice over talent. American neutral Spanish voice over talent. Latin American voiceovers. Latin American Neutral Spanish voice overs for e-learning courses. 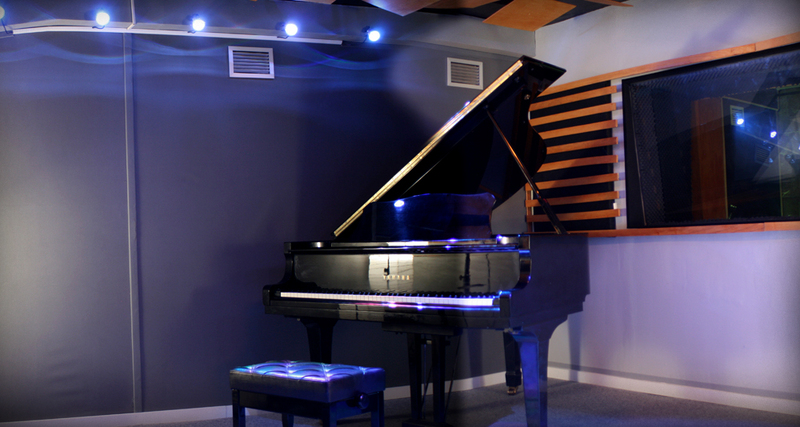 Recording studio of American voiceovers. Latin American Neutral Spanish rates. Latin American Neutral Spanish recordins studio. 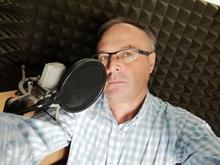 Dubbing, commercial, audioguides, audiobooks of Latin American Neutral Spanish voiceovers. Latin American neutral Spanish voice overs and dubbing rates. Cheap Latin American voices. Cheap Latin American voice overs rates. Cheap Latin American voice overs. Cheap Latin American voice talents. Latin American dubbing study. 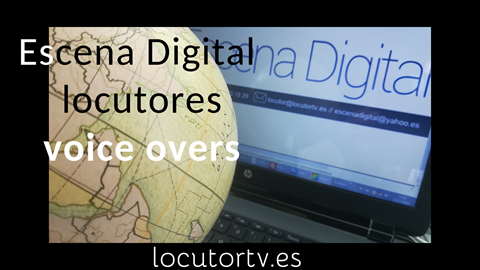 Latin American agency services. Latin American voice overs costs. Latin American voice over rates. Latin American voice overs quotes. Latin American voice over dubbing agency. Latin American voice over talent services. Cristina Mi, Latin American neutral Spanish voice talent Hannibal, Latin American voice talent.